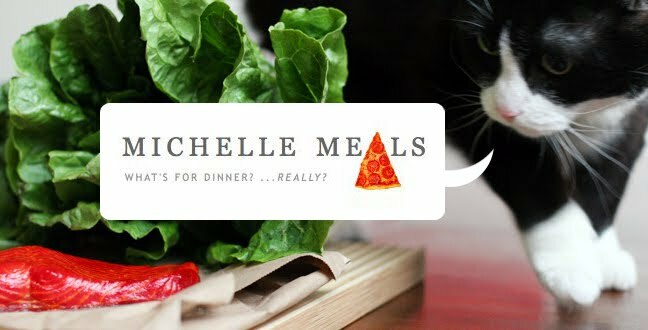 Michelle Meals: Produce! Cheese! ...Pita. I went to the grocery store today. This means fresh produce and delicious cheeses. Dinner sounded like a good idea: a whole wheat flax pita with spinach, peppercorn goat cheese, avocado, grape tomatoes and mushrooms. The goat cheese had to be doubled to combat the mushroominess, the dry cardboardy pita overwhelmed the produce and the subtle flavours of the avocados were lost. This would have been better off as a salad, maybe with the avocado on the side. Additional (and more successful) side: Rosenborg Blue Cheese with Pear on rice crackers.